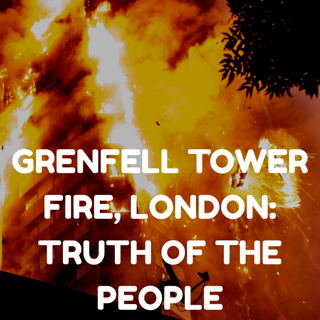 This is a run down of some conspiracy theories out there in relation to the Grenfell Tower Fire (on June 14th, 2017), as well as my own connections and research .Read my article on facts re the Grenfell fire here. It cannot be denied, as I've mentioned in my videos, that there were suspicious circumstances surrounding the tower fire, including things leading up to it, during it and after it. Let me just preface by saying to keep an open mind about the very word "conspiracy," because it gets a bad wrap out there. There is both bad and good theory out there, but it is very important to broaden your mind to the possibilities and look outside of the mainstream box being 'presented' to us. I draw no conclusions, you can use your own discernment and decide for yourself. ​An interesting fact about the date of the Grenfell Tower fire is that it happened to be Donald Trump's birthday on that day. Some people are suggesting that the date was picked on purpose, as a kind of statement, ritual or revenge tactic. 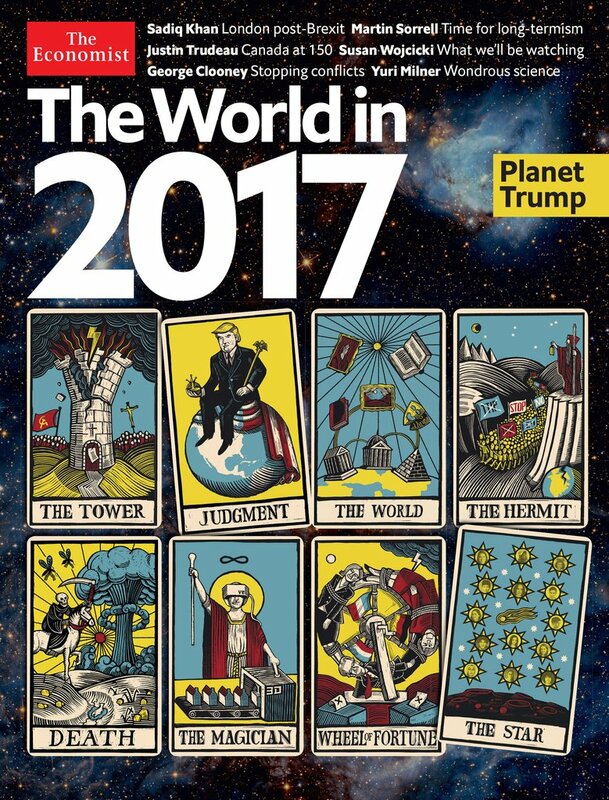 Also, see further below how Trump is depicted sitting on a globe on the Judgement Tarot card on the Economist Magazine's 2017 cover, right next to the Tower card (representing Grenfell Tower). 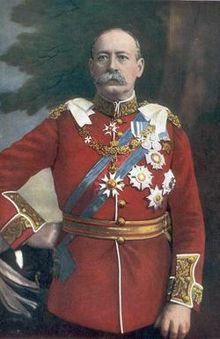 Interestingly, Grenfell Tower was named, as Grenfell St, after an historic Field Marshall / British Army Officer / Commander in Chief / Major General named Francis Wallace Grenfell, 1st Baron Grenfell (1841 - 1925). He was awarded knight status, appointed a Knight Grand Cross of the Order of St Michael and St George (GCMG) and Order of Bath. ​I have not been able to research this on a deeper level, but it would be interesting to see if there is a link to freemasonry or secret societies, especially because of the Order reference. Could the fire be some kind of ritualistic tribute to Baron Grenfell. Also, as you'll see further below, ​'Lord Grenfall' was a character in the movie Dark Tower, an eery omen and link to Grenfell in more ways than one. Some believe that the Government or secret group(s) of people are behind the Grenfell Tower fire incident. Many people feel adamant that we are slaves in an oppressive system, and that the secret elite – a group of wealthy families and individuals are secretly controlling things behind the scenes, from the shadows. These people like to leave signs hidden in plain sight. 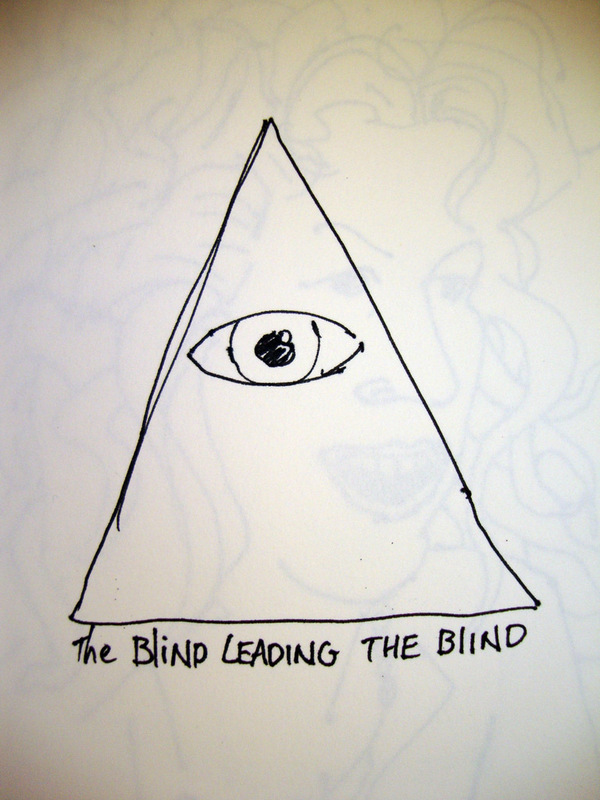 ​​People that have been given terms or are associated with groups such as the illuminati and associated groups. This is also about fake news, which includes the major mainstream broadcaster the BBC and other media outlets that are said to be controlled 'mouth puppets' for the elite. ​You might not like it nor want to believe it, and that's fine. But, just like you can attribute 9/11 with the Tower card in traditional tarot, the card also bares a stark, striking resemblance to the Grenfell Tower. 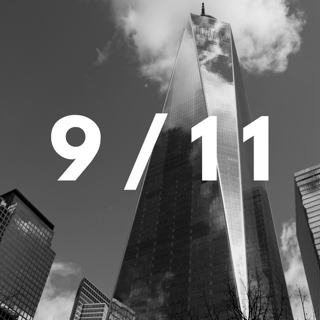 ​Read my 9/11 article here. ​The uncanny thing is that I actually put my 9/11 article in my June 2017 newsletter in advance, which was the month when the fire was to happen. One person did some online map measurements and worked out that the BBC building is exactly 911 yards from the Grenfell Tower. I'm not true if this is correct, but keep in mind also that the BBC is said to be corrupt and one of the elite's controlled media outlets. ​I must also add a note that I kept seeing the time 9:11 leading up to, during and after the Grenfell event. 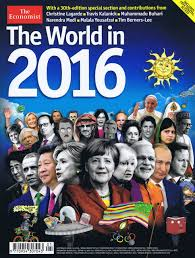 Over the last few years, the Economist Magazine's front cover features a 'look at the year ahead' theme through predictive symbolic imagery. The covers are said to be predictive and imbued with a kind of meaningful, magical symbolism; which people have been trying to decode. ​I find it highly odd and fascinating that such a right-wing capitalist mainstream economy magazine has predictive material featuring tarot cards which have long been associated with mysticism and the occult, it even features a mystical astrology section. ​Let's back-track a little: The Economist global magazine is based in LONDON, with the majority of staff based there, in the borough of Westminster, which is only round the corner from Grenfell!. The Rothchild family (well-known wealthy elite generations-old family said to be a major contender of the illuminati bloodlines) own 50% of the Economist magazine. ​The CEO is also linked to some conspiracy theory, and according to one you tuber, "has attended several Bilderberg conference meetings... secretive meetings where the worlds most powerful figures from finance, business, politics and media discuss global policies and the outcome... (they) know things that most of us don't, are privy to secret information." 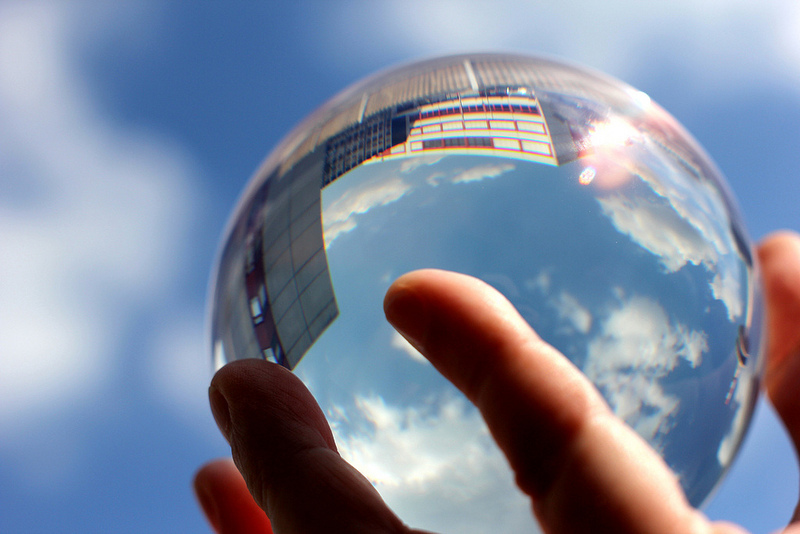 ​ "predicts that REVOLUTION will be in the air for 2017. Citing the centenary of the Russian revolution, as well as repurcussions of Donald trumps victory." ​"The destruction of Grenfell Tower may come to symbolize the end of an era in British politics." ​"A change is coming... a new start, under a new government." When researching other Economist covers from previous years, something struck my attention. On the bottom left of the 2016 edition is a man on a bicycle. It really caught my attention as when I had made my Grenfell video series (over a week earlier), I had used a random picture which included a man on a bicycle that looked really similar. At the time I paused for a moment, intuitively feeling that there was something about that image. ​I always trust in signs and my intuition, so I knew that it was so show that there is some kind of connection here. I knew in this case it was a predictive sign, and I recall thinking what does this guy on the bike mean? Who is he what is the real meaning, like there was something more deeper and involved here. and the second is a close-up of Economist image. What a striking resemblance! And what does all this mean? Some people have pointed out that there are several movies and TV shows potentially connected to Grenfell. They are calling this deliberate "predictive programming", which means that signs are shown in advance, in plain sight, on purpose by whichever sinister people or groups are involved. ​The idea is that there are false flags being staged globally that involve real deaths, blatant Satanic ritual in plain sight, advance planned predictive programming (especially, but not limited to Hollywood movies) and coded symbolism. Here is a fact I immediately noticed and cannot deny. The Grenfell Tower was completed in 1974. I noticed it easily as that's the year I was born. On a conspiracy video, someone drew the link to a movie made in 1974 called "Towering Inferno" (interestingly based on the book named The Tower), a movie made in in amalgamation of two big companies - Warner Brothers and 2oth Century Fox, both known freemasons. ​It was published in 1973, which was the year that the World Trade Center officially opened as the tallest building in the world. Here's a link to a preview of that film. I happened to watch a small clip of the movie, and there was information that caught my attention. The SPRINKLERS were not working. There's also a reference to cyanide and toxic gas. Both aspects that were true of Grenfell. In the movie, it was the world's tallest building, which is interesting, as you can draw a parallel to the aforementioned World Trade Center in New York. ​Notice in the picture here there's '9' character faces at the bottom, and two at top, adding to 11, and the two are like the number 11, like the twin towers and with the tower in the middle, so many 9/11 references! ​Take a look at the three images below, and how similar they are. The first is of the movie, the second a real newspaper article of Grenfell on fire that they aptly headlined "Towering Inferno", and the third picture is Grenfell on fire. Very similar, right? Another movie, High-Rise (2015) is also a movie that some people are drawing links with, being about a high-rise building. ​Doesn't some of that sound awfully similar? ​It also uses the term: "horrific events:" - doesn't the word "horrific" sound familiar a word used repetitively by Teresa May, other politicians and the mainstream media to describe Grenfell! See in the High-Rise Novel (by Ballard) image above, how the building looks uncannily like Grenfell Tower (on the right). ​I can't help but to also notice how on the cover of the book there is a review line by 'the Guardian' that reads "a hideous warning" - that really struck my attention. Is it telling you that this is a warning? ​'The Guardian' also wrote articles about the Grenfell fire, and it's ​company logo is a blue 'G' - G is a well-known prominent letter used in freemasonry. 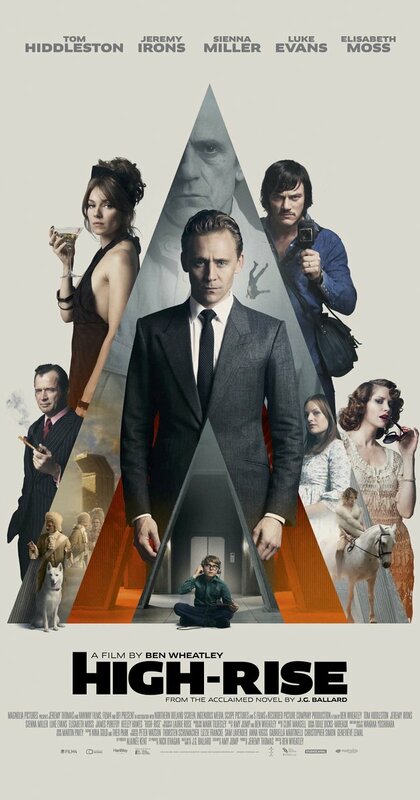 In this High-Rise movie cover image, notice the obvious illuminati type repeated triangle / pyramidal symbols. ​The lower, smaller triangle features an innocent young child strategically placed the child in front of a 'doorway' (that looks similar to the Grenfell Doorway, and symbolically could represent an opening or access to something... and there is an unmistakingly chilling child pornographic connection between this child and the phallic-like triangle over the older male protagonist's private parts. There is a dog, which is known to be God spelled backwards and Satanists like to invert, subvert and reverse things. ​In the larger triangle on the right you can see a falling person / building 'jumper,' shown also in this close up picture with a Satanic blood red background (see below). 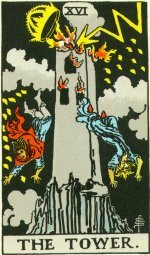 Examine this picture and the likeness to the Tarot Tower card, and the fact that there were 'jumpers' who jumped out of the burning Grenfell building. Apparently there's a character named "Lord Grenfall." See here. ​That's it's an uncanny co-incidence, don't you think, considering also that Grenfell Tower was also named after a Lord Grenfell, as I mentioned further above. 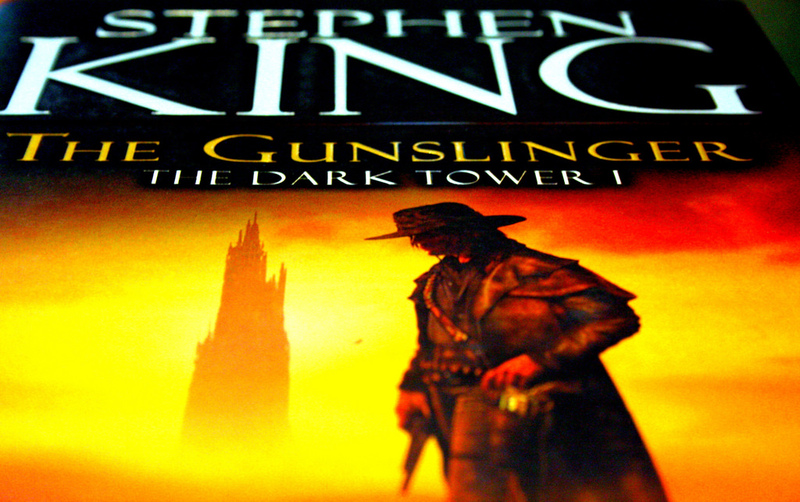 It's something you certainly cant ignore, and it's worth looking further into, because the movie features both a dark tower (and Grenfell is a tower now burnt out and back), and a Lord Grenfell! ​A "House of Cards" 1993 episode eerily parallels the Grenfell Tower fire. "An accident of a gas explosion in a run down block of council flats." ​"These are the people who have been left to rot - the people who couldn't afford to buy their council flats... to pay the gas bill... it was a disaster waiting to happen." ​Funnily, the clip runs for 33 mins and 33 is a masonic number. ​In a longer clip on that site there's the following quote: ​"A change is coming... a new start, under a new government." ​The writer of this article states: "One part of the episode shows a newspaper headline reading: "Government policy blamed as 70 die in Tower Block Disaster"... Another moment shows the Prime Minster accused of “[looking] on unmoved,” eerily mirroring how many people felt about unsympathetic PM Teresa May. Another haunting similarity reveals that the fictional TV show fire broke out on the fourth floor - the same floor where the fire was said to break at Grenfell Tower. ​Also, since the Grenfell fire, I've personally heard the phrase 'fall like a house of cards' several times in different contexts as a synchronistic sign. ​After the Grenfell fire happened, for some reason I kept thinking of the Great Fire of London, an histori fire I knew nothing about. When I looked it up, I saw that it happened in 1666 . You can't help to notice those numbers: 666. ​Also interestingly, as you see in the picture, the 'Tower of London' (on the right) and 'London Bridge' (on the left) were both on fire in 1666. 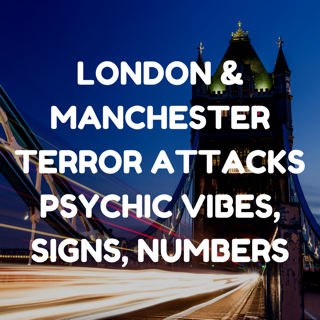 It is very unusual that there was a high spate of terror attacks in London leading up to the Grenfell Fire, one of the targeted areas was the London Bridge. I found also that after the Grenfell fire, I was hearing the "London Bridge is Falling Down" lyrics of the famous nursery rhyme in my head. ​When you think about it, it really is an odd song for kids. "The theory that the song refers to the burying, perhaps alive, of children in the foundations of the bridge was first advanced by Alice Bertha Gomme (later Lady Gomme) in The Traditional Games of England, Scotland and Ireland (1894–1898) and perpetuated by the usually skeptical Iona and Peter Opie. This was based around the idea that a bridge would collapse unless the body of a human sacrifice were buried in its foundations and that the watchman is actually a human sacrifice, who will then watch over the bridge." Considering the London Bridge terror attack happened not long before the Grenfell Tower fire, and the fact that some people are speculating a link with Satanic child sacrifice, it is worth a closer look.